Milo is 1! This sweet little boy and his momma Sarah came by for a first birthday cake smash this weekend. Sarah is a baker and made a fabulous cake to accompany the blue and green balloons we had on hand for the occasion. Photographing a baby is unpredictable at best, but once Milo got his fingers into the cake he had a great time tasting the yummy icing. Do you know of a baby turning 1? 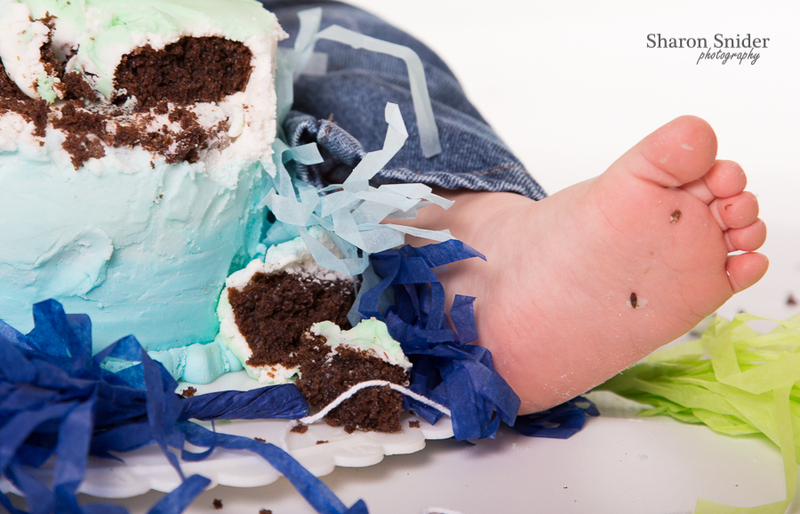 Book a cake smash session today!